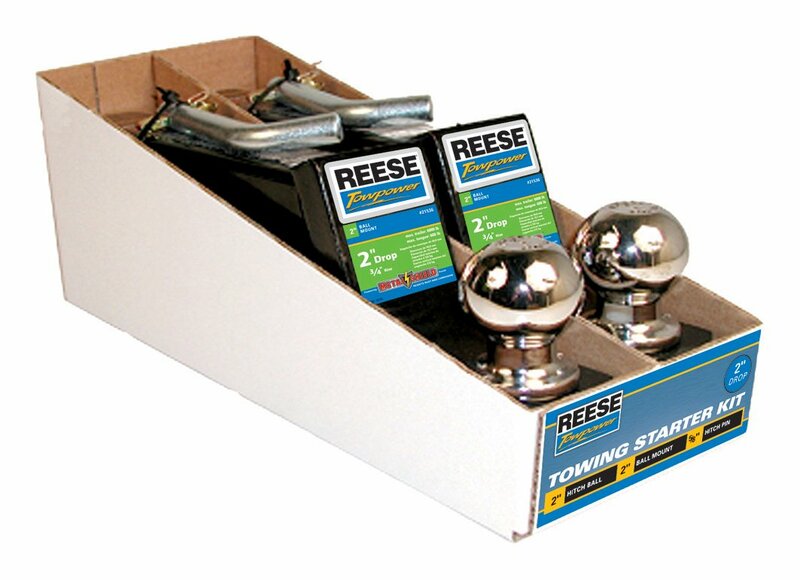 Reese Towpower Class III Towing Starter Kit is designed to provide excellent towing facility. It features a shank measuring 9 inches in length which allows turning clearance from bumper to trailer frame. 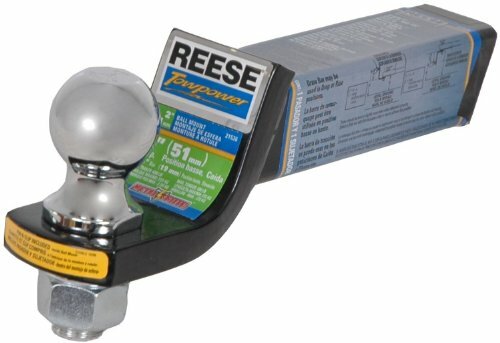 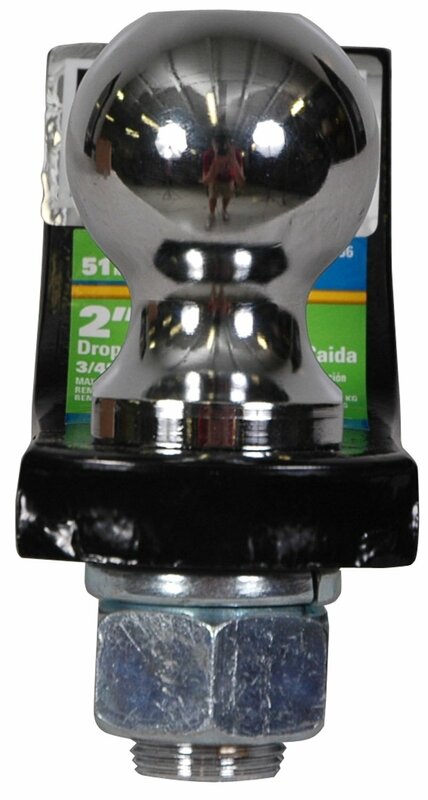 This kit includes ball mount and helps to adjust trailer level.